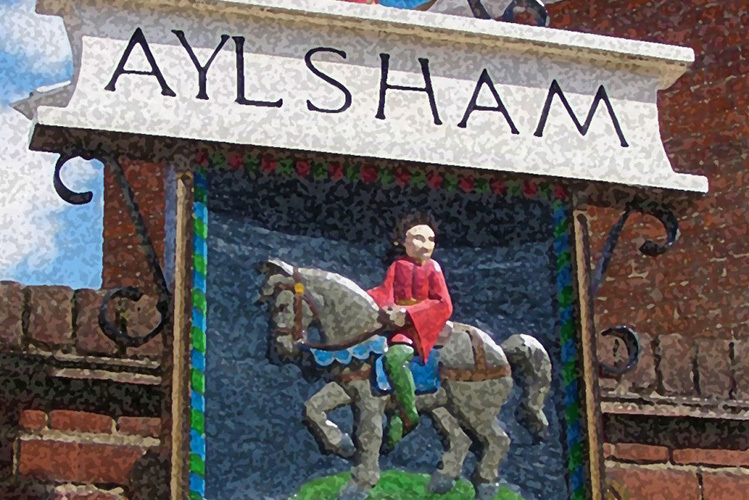 Join us on Norfolk Day Saturday in Aylsham for the “mains” attraction – special membership discounts for families, individuals and concessions. Support us in the fightback for good, clean and fair food. Locally, members can enjoy social events which have included visits to Woodforde’s Brewery, Norton’s Dairy, Papworth Farm, plus meals at local restaurants. Our showcase event is, of course, the three-day annual Food Festival when we work with local producers, chefs and businesses to help promote all that is good about local food. Find out how you can help promote and share the Slow Food ethos on our website. Contact us if you are interested in joining. We look forward to welcoming you into the Slow Family soon.